Barbados offers a very special way to look on the Atlantic Ocean – through the entrance of Animal Flower Cave, sitting in a pool which is rised few metres above the sea level. Animal Flower Cave has been formed in the past by sea wave action. Waves have formed a deep chamber in the cliffs – with a hole in the ceiling. Earlier (and also now, in a case of strong storms) this hole serves as a blowhole. 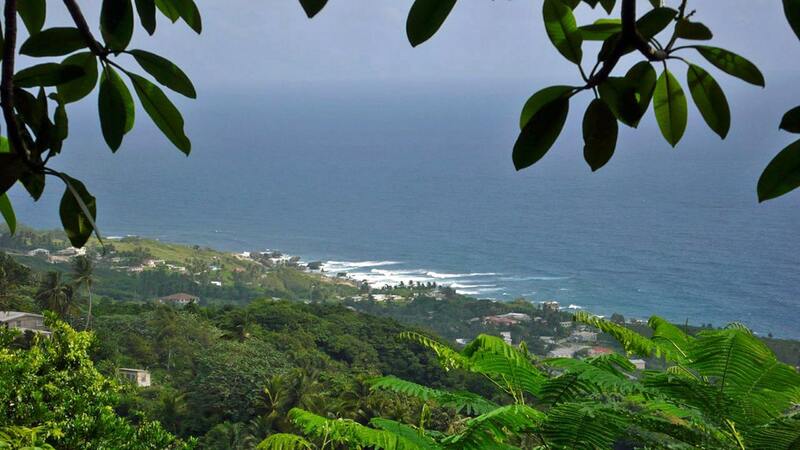 Since then Barbados has rised out from the sea and now the cave entrance is some 1.8 m above the sea level. 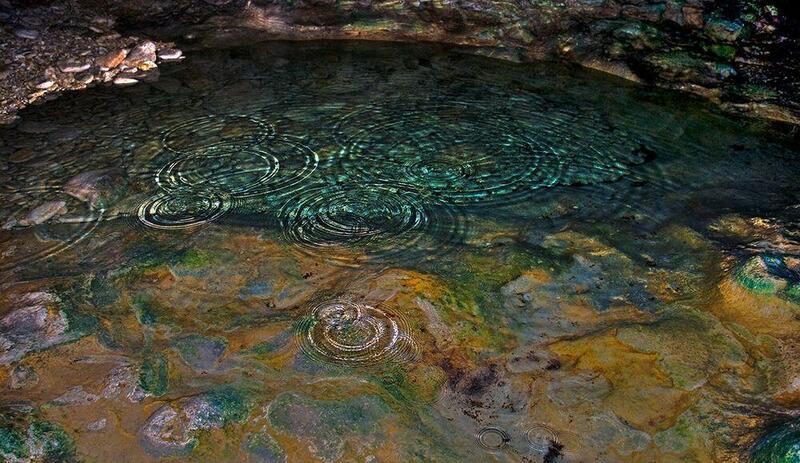 Animal Flower Cave contains several pools of lucid water where one can swim. Especially impressive is the Carpet Room with a pool where swimmers can enjoy a sight of Atlantic Ocean. It seems that the basin is a part of the ocean, although it is located above the sea. Cave chamber has amazing acoustics and colourful cave formations in the walls. 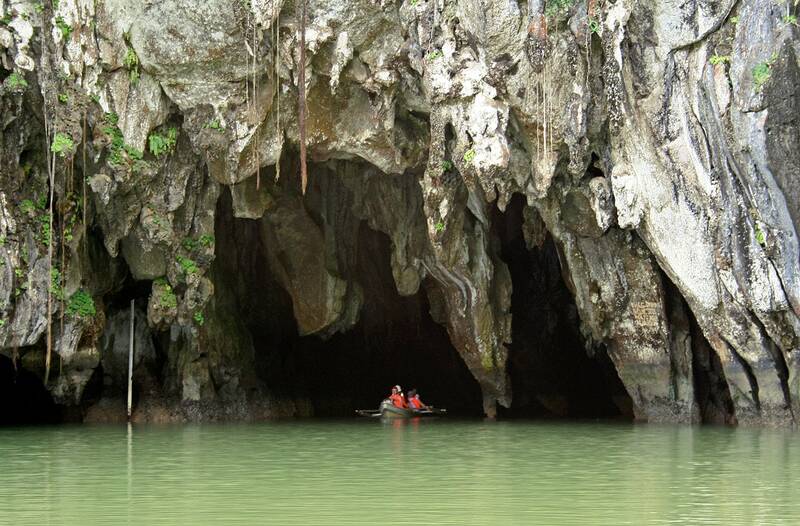 Animal Flower Cave was discovered by English explorers in 1780 (they noticed it from the sea) and since the 19th century it became a tourist destination. 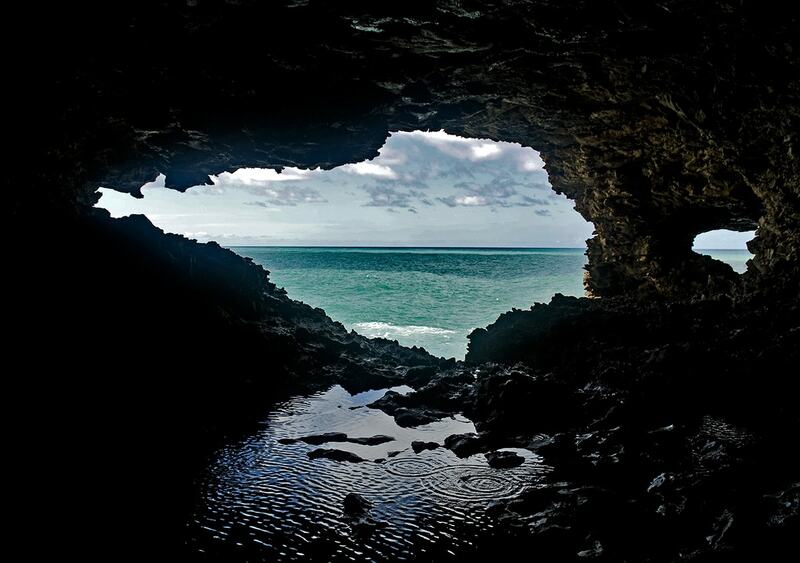 In 1912 there were made steps through the blowhole down to the cave with its swimming pools – and since then this is the only sea cave in Barbados which is accessible to tourists. Cave got its name from the numerous sea anemones and worms – &sea flowers&, which in huge amounts were living in the pools. Unfortunately now just a few are left. This small Caribbean island has interesting historical heritage – numerous monuments of architecture and several historical towns. Country has interesting plantation houses and historical industrial architecture.